Big investments in the general education formula and freezing the special education cross-subsidy are two of the main components in Gov. 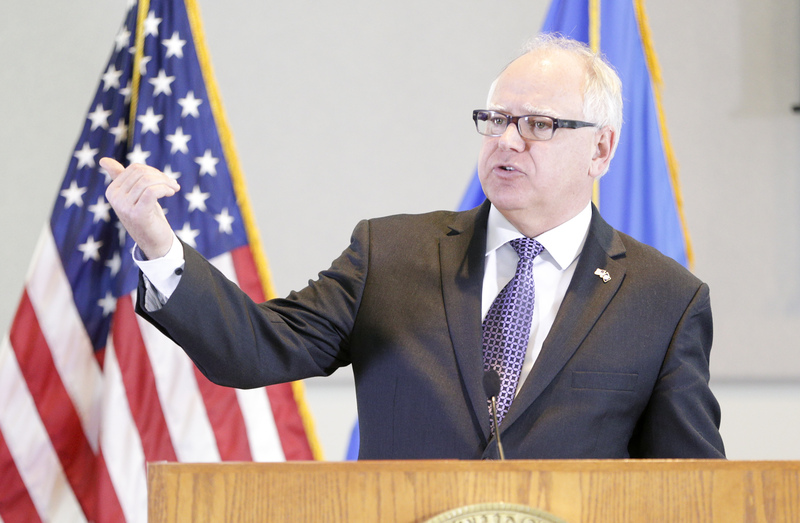 Tim Walz’s education funding proposals for the upcoming biennium. 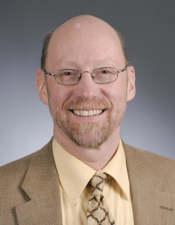 Sponsored by Rep. Jim Davnie (DFL-Mpls), HF2207 was heard by the House Education Finance Division Wednesday. 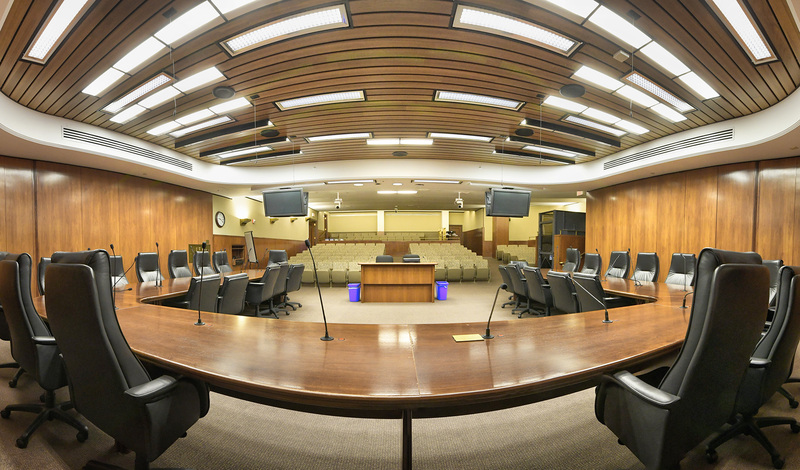 Its introduction follows an informational hearing last month, in which Education Commissioner Mary Cathryn Ricker overviewed the components of the governor’s $733 million recommendation. The bill was held over for possible omnibus bill inclusion. The companion, SF2347, sponsored by Sen. Carla Nelson (R-Rochester), awaits action by the Senate E-12 Finance and Policy Committee. Delving into specifics, Tom Melcher, school finance director at the Department of Education, explained several provisions of the bill including changes that aim to simplify the calculation of referendum and local optional revenue for school districts. School boards can currently collect $300 per student in referendum by board action, and $424 per student in board-approved local optional revenue. Because using the term “referendum” is synonymous with being voter approved, it causes confusion. The proposal would modify that so the $300 no longer needs to be factored into a district’s revenue questions, Melcher explained. “The bottom line here is that all the districts receive the same amount of money they do currently, but the calculations would be simpler and we would avoid some of the confusion we’ve had in the past,” he said. The proposal would invest $733 million in additional pre-K through grade 12 education funding over the next two fiscal years. The bulk of that funding, $523 million, would be used to increase the general education basic formula by 3 percent, or $189 per student, in Fiscal Year 2020, and 2 percent, or an additional $130 per student, in Fiscal Year 2021. 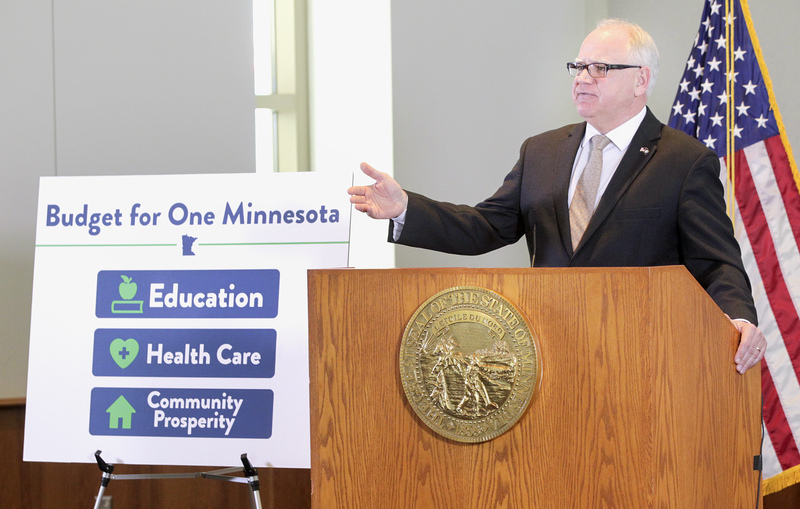 Another substantial investment would aim to freeze the average special education cross-subsidy, which is the gap between school districts' special education costs, and the state and federal funding they receive. It is projected to hit $793 million statewide by Fiscal Year 2021. The budget would appropriate $77 million to prevent the cross-subsidy from increasing. The recommendation would create a new funding mechanism called cross-subsidy reduction aid, Melcher said, which would directly pay for a percentage of the cross-subsidy for each school district based on the prior year’s calculation.